Have you ever wondered how come the bartenders remember the name of all the drinks that you order? As soon as you say “what’s the special drink for today?” He immediately rolls out a big list of drinks and snacks that you may probably have never heard of. A bartender is a gifted person for many events and the event organizers simply feel amazed by the way the brain of the bartender works. There are plenty of such people who take up the job of serving customers and guests in bars and restaurants. 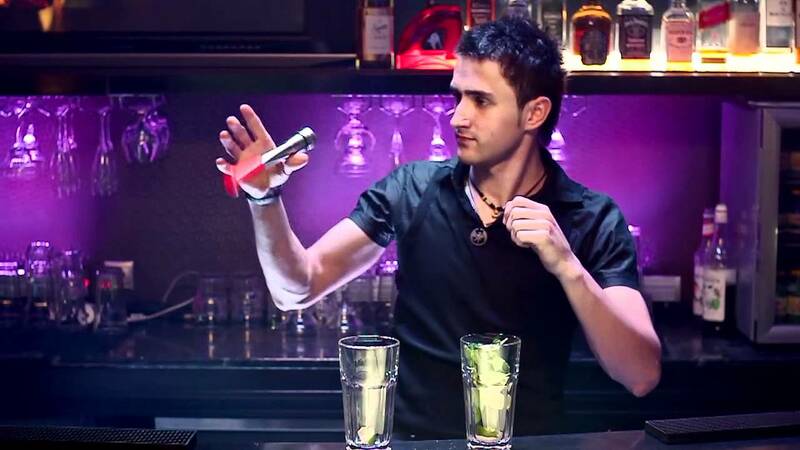 Thus, over several years, the profession of bartending has become popular and many educational institutes have started this course for students. The demand for bartending services is also high and the people who host special events for wedding and festivals hire a bunch of bartenders who can serve the guests. Some hotels generally offer the services of bartenders for private parties who are well-trained by the hotel management. If you are choosing a bartender service for an event, then try to make your own checklist and hire a bartender accordingly. One of the basic things to remember is to pick up an energetic person for the bartending job as bartenders constantly work on taking orders and serving people. They should be energetic, healthy and friendly. 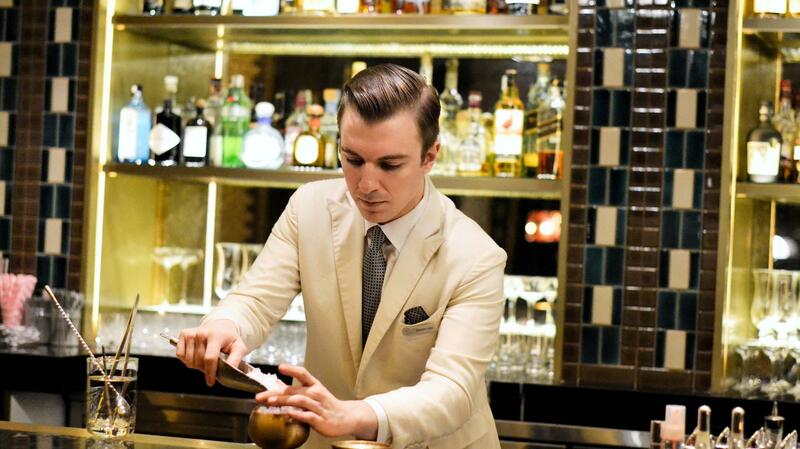 Keeping the conversation friendly with the guests, wearing clean clothes and keeping the bar clean are some of the things to must see in a bartender. Also, make sure that the bartender you choose is licensed and has a few years of experience. New bartenders may get confused and they might not be able to handle the guests properly unless he has a vast knowledge of drinks and how to prepare them. After this, good communication skills and friendly nature should also be considered. Interacting with people is important and if you see these qualities in a bartender then go ahead and hire him to make your event successful.